Choose from spacious one through four bedroom floor plans Tai Tung Village. Live in downtown Boston's Chinatown neighborhood and enjoy our close proximity to public transportation and major highway access. 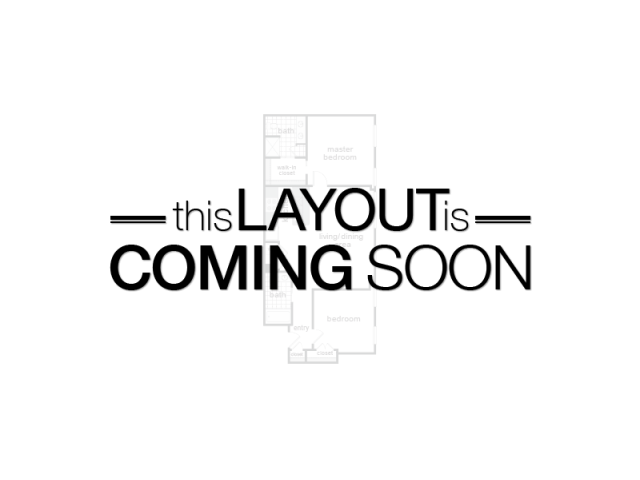 Enjoy the convenience of on-site retail spaces including a restaurant, fish market, day care, laundry facility, convenience store and hair salon! Income guidelines apply. Tai Tung Village's wait list is currently closed. Please check back for further details. 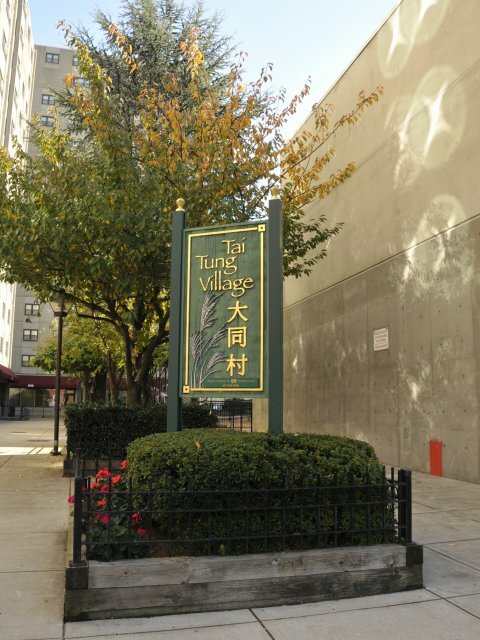 At Tai Tung Village in the heart of Boston's bustling Chinatown, you'll enjoy the best of city living with a close proximity to the MBTA Orange Line and dining, shopping and entertainment that this culture-filled neigborhood has to offer!